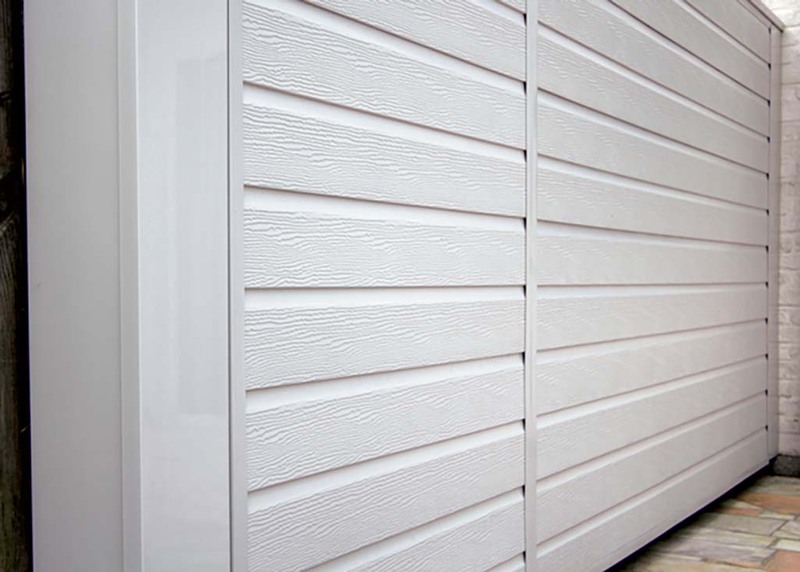 Protect your home or your commercial premises from the onslaught of the UK’s weather by using durable and long-lasting cladding. The peace of mind that you get that comes from knowing you’ve installed long term protection for your premises, improving its appearance, and increasing its value at the same time is something that everyone deserves to experience. 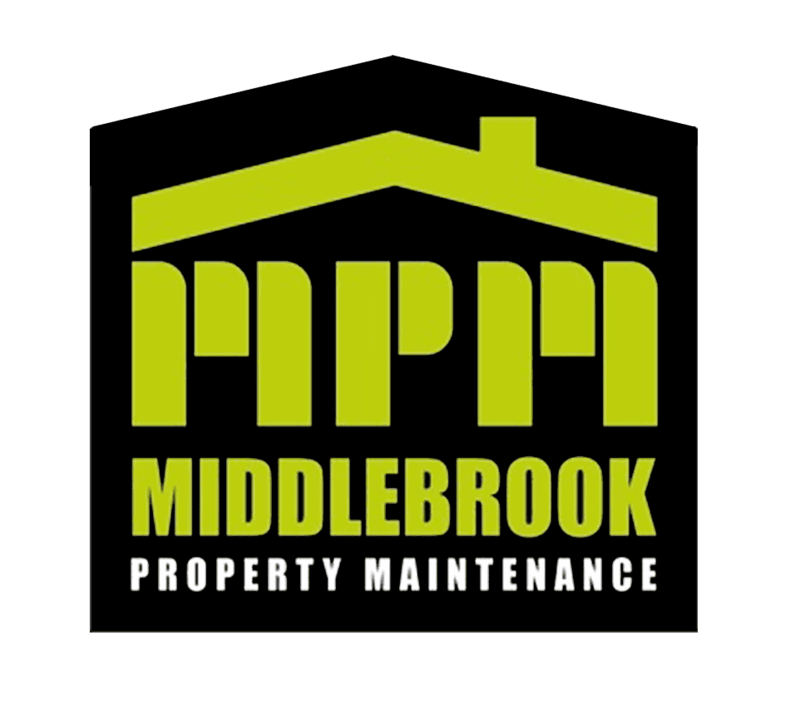 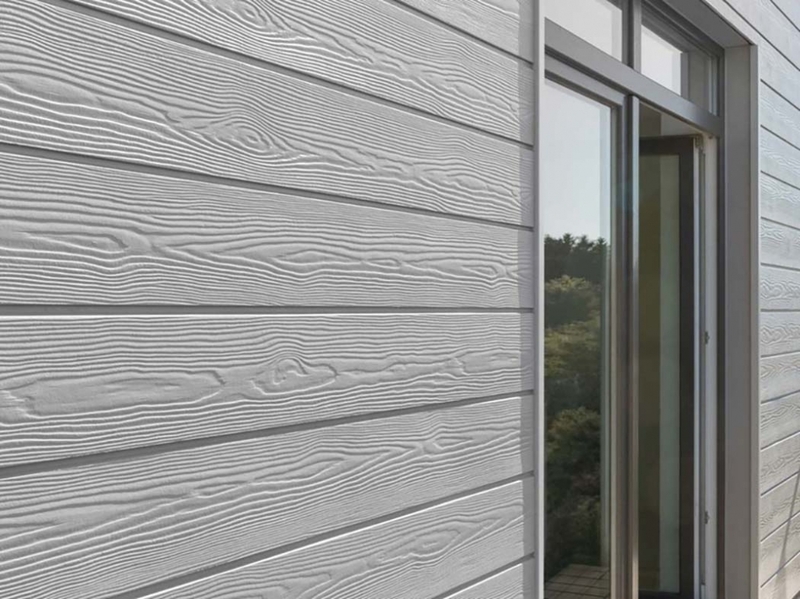 Middlebrook Property Maintenance helps you protect your home from the onslaught of the UK’s weather by using an impressive choice of durable & robust cladding options. 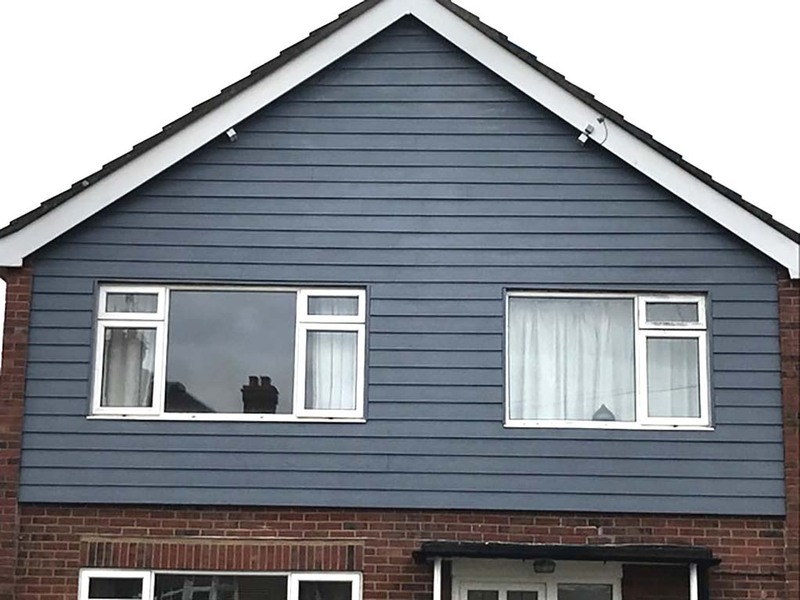 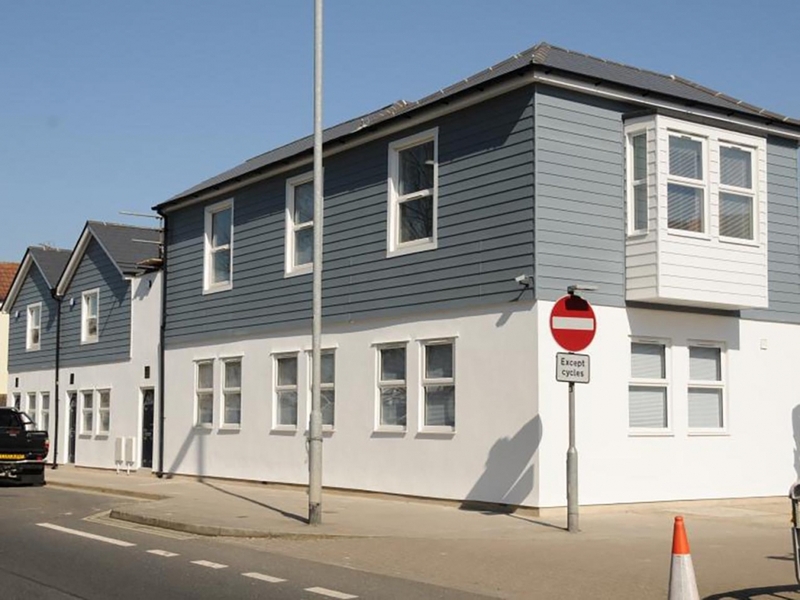 When you invest in high-quality cladding you instantly get 100% peace of mind in knowing that just you’ve installed long term protection, improved your properties appearance and increased it’s value all in one go. 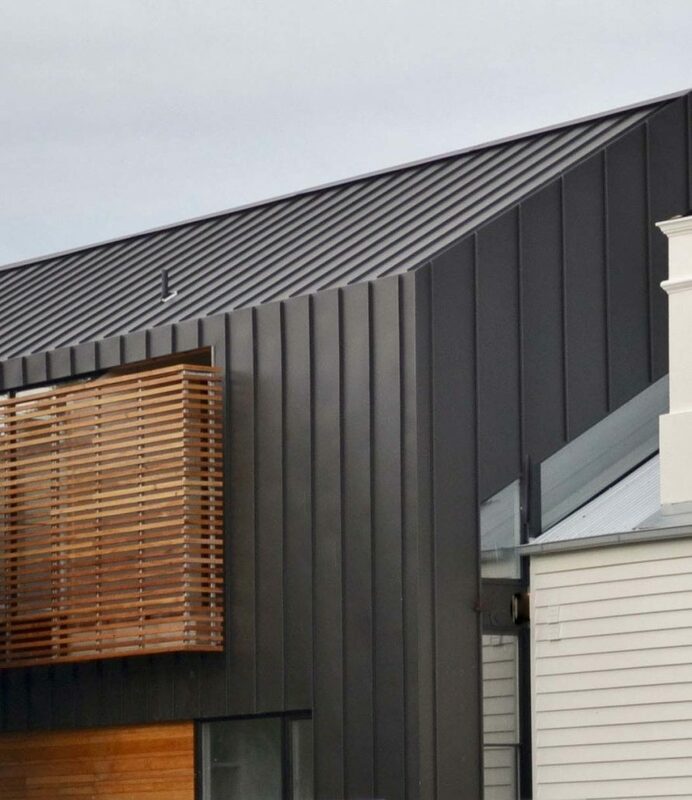 The job of cladding is to protect your home’s walls, roof rafters and joists for the long term – no matter what the weather throws your way. 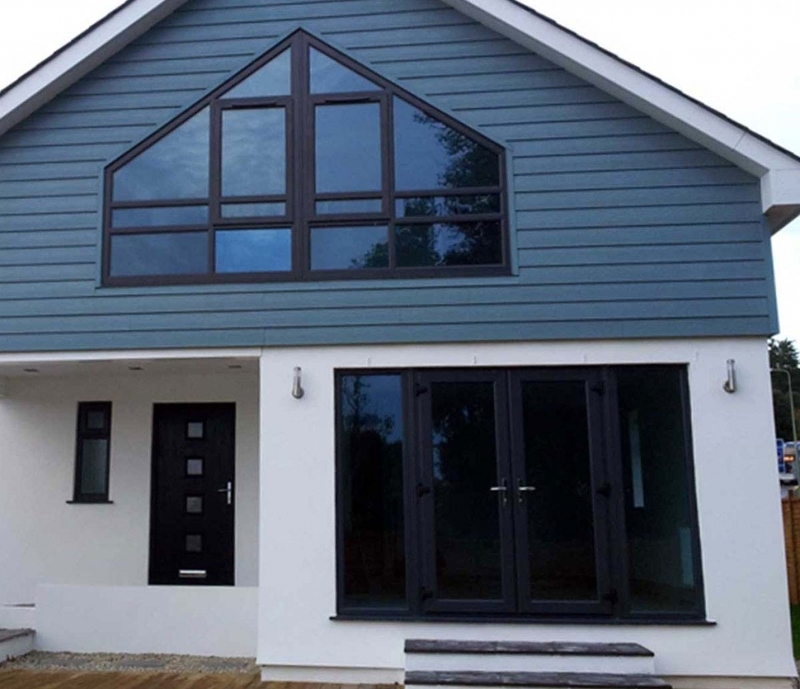 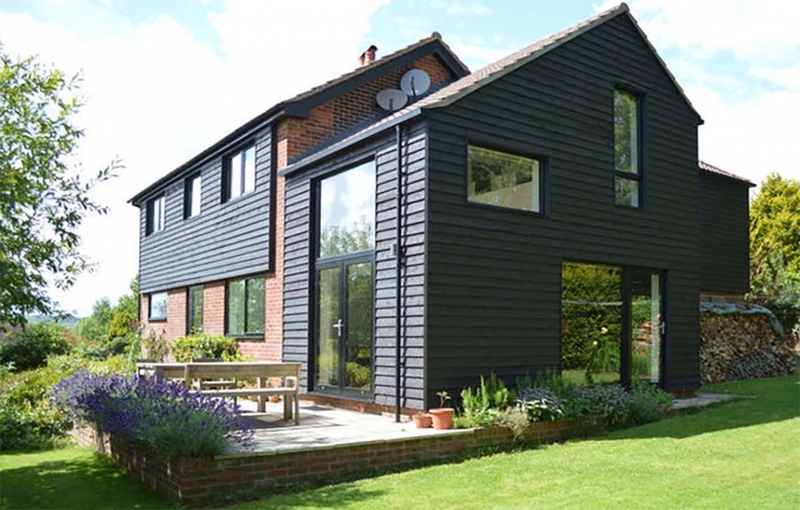 Our team of highly skilled, fully qualified cladding specialists can design and install the right solution for you and your home. 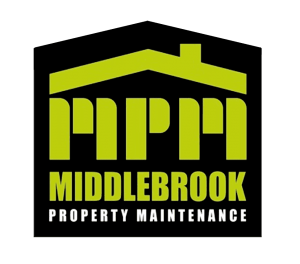 The Middlebrook team will leverage their knowledge and experience in providing you with the best possible end results. 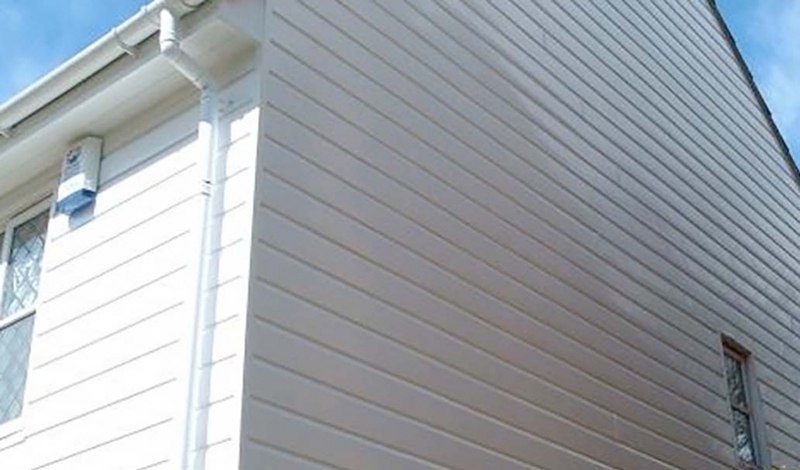 We provide cladding services to both the commercial and private sectors. 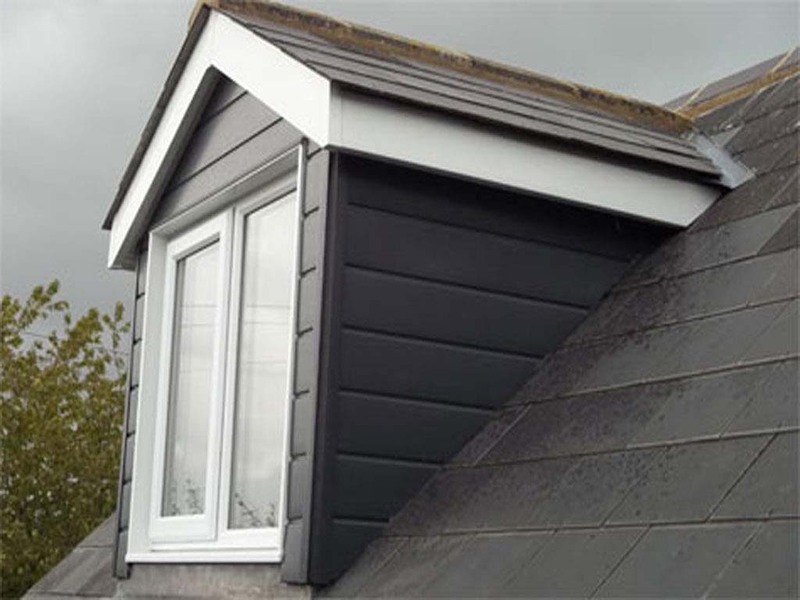 No project is too small or too big for us to get on top of! 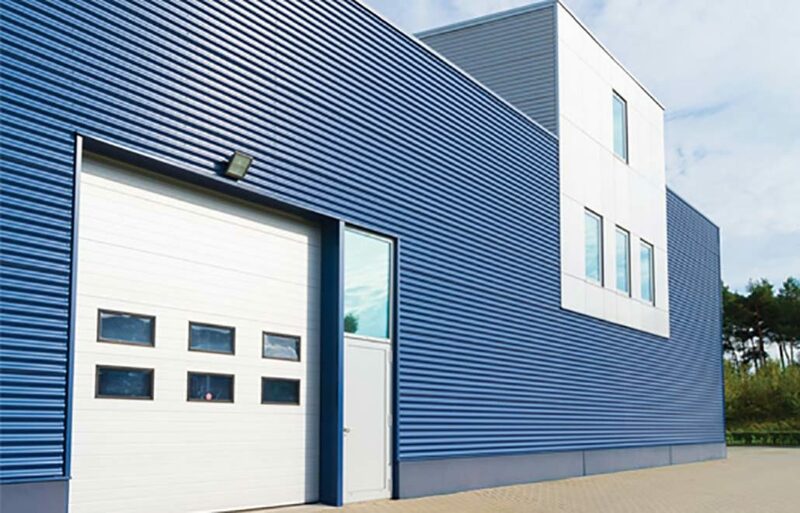 We not only serve the home and residential market with our cladding services, we also offer a choice of cladding options for industrial and commercial properties. 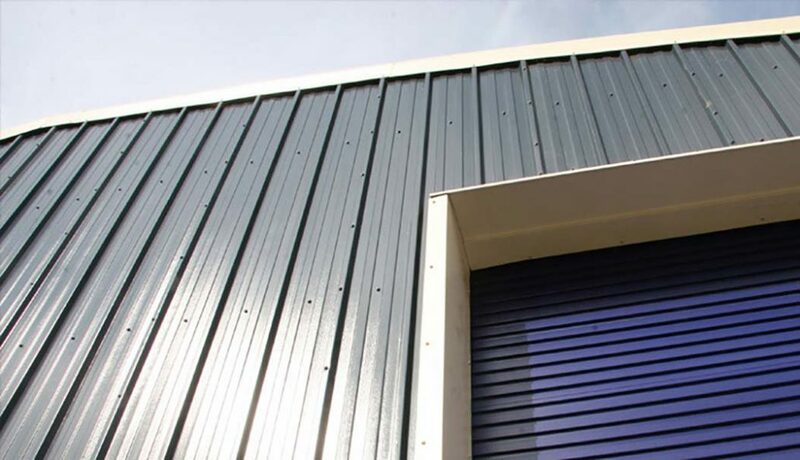 Our bespoke designed systems include calculations for drainage and are perfect for both protecting industrial premises at enterprise levels but also provide an aesthetic appearance that put your business a cut above the rest. 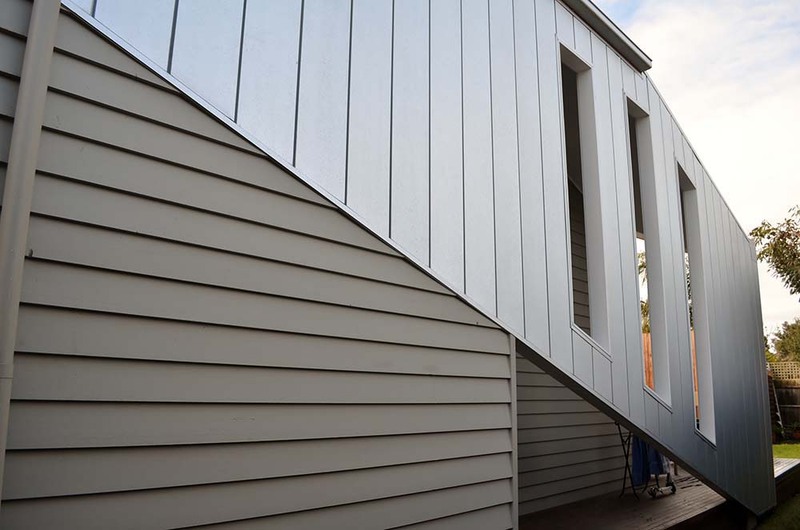 Our team of highly skilled, fully qualified cladding specialists will design and install a solution to meet your goals and design requirements. 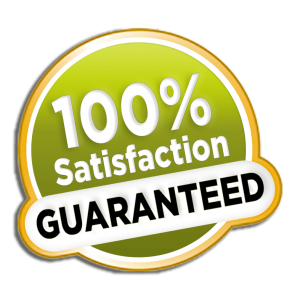 Our team will leverage their knowledge and experience to provide you with the best possible end result. 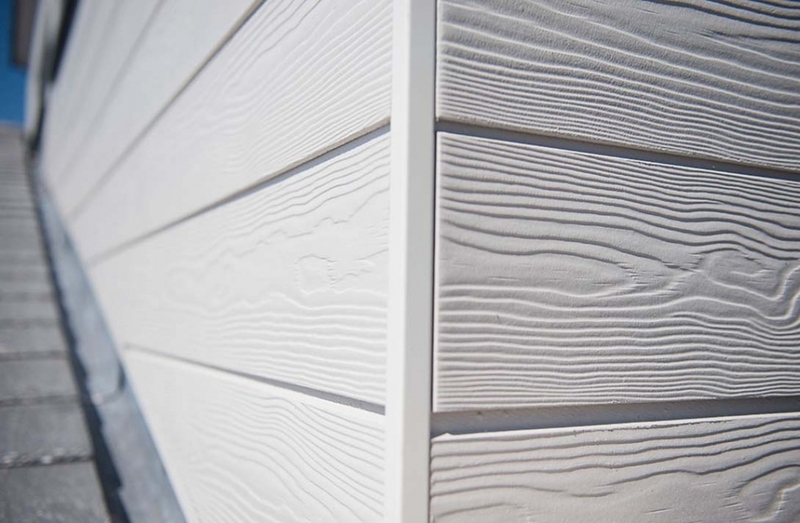 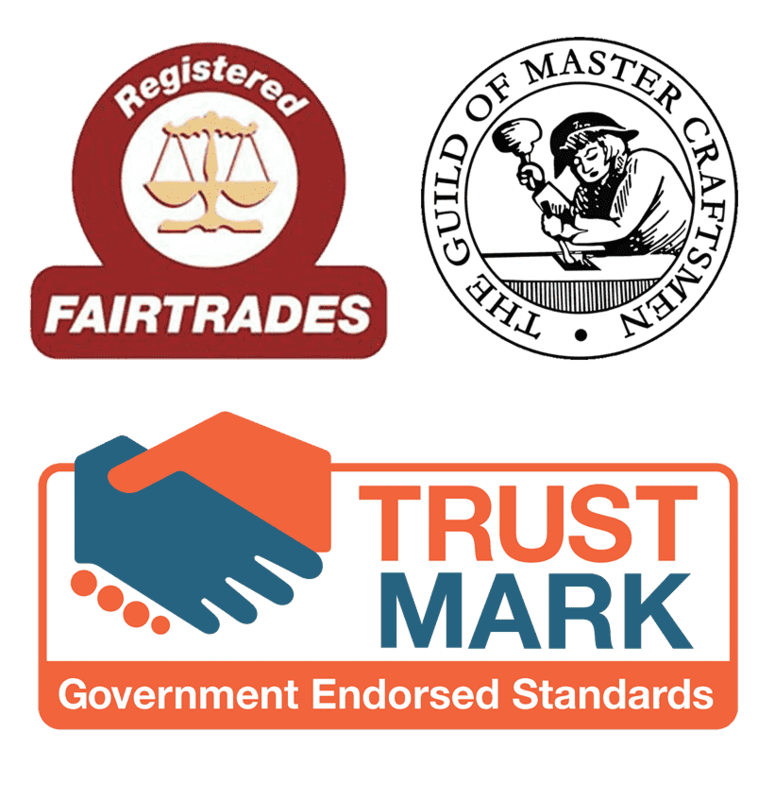 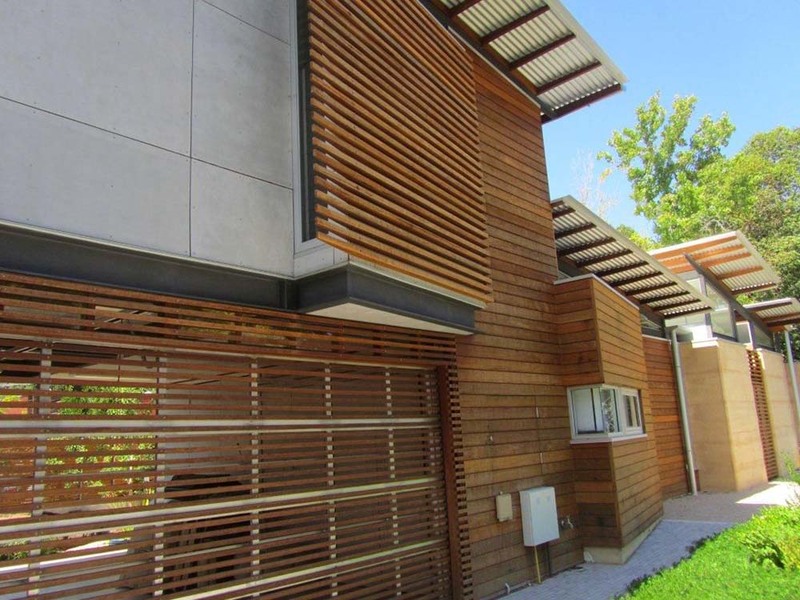 If you want to chat about your cladding options, please don’t hesitate to call us. 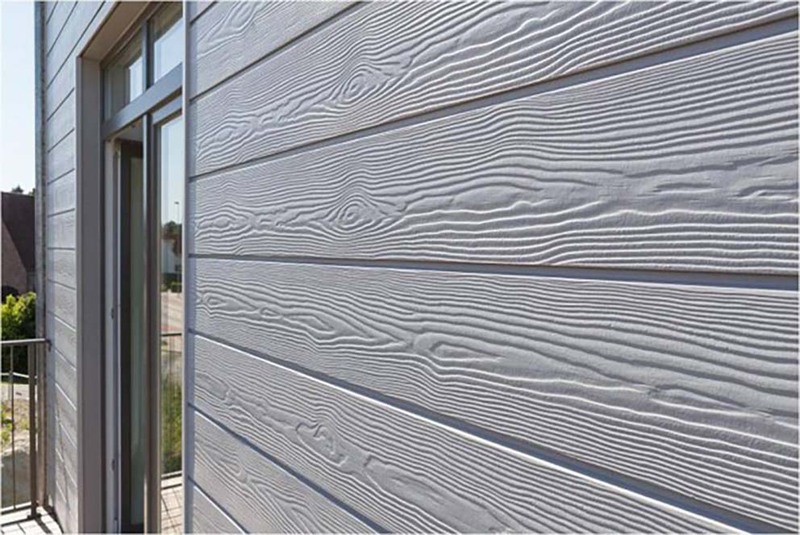 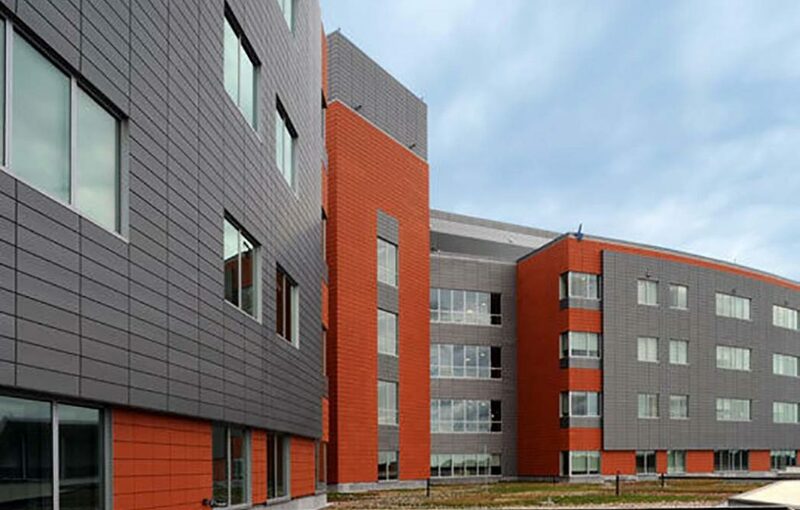 Whatever your requirements, our cladding systems are a cost-effective, reliable and attractive choice.